7. And discount in fare for teachers and on special days. 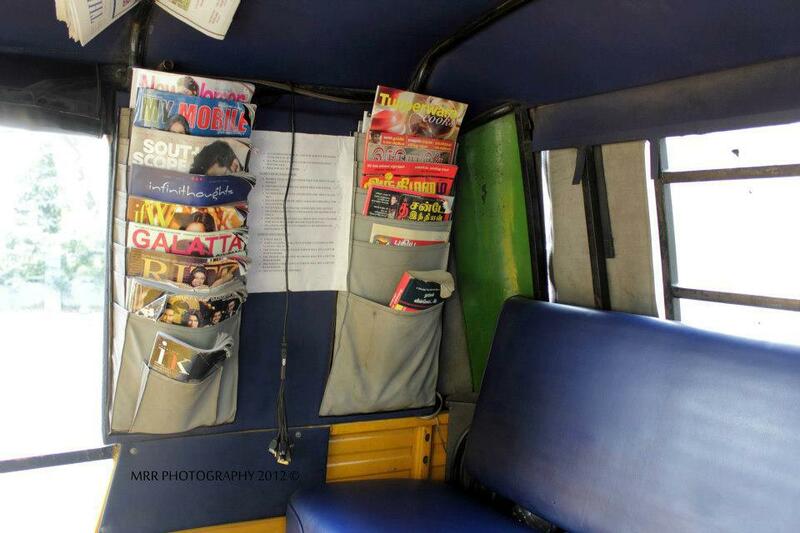 The auto also has lots for magazines and newspapers that contain the latest editions. 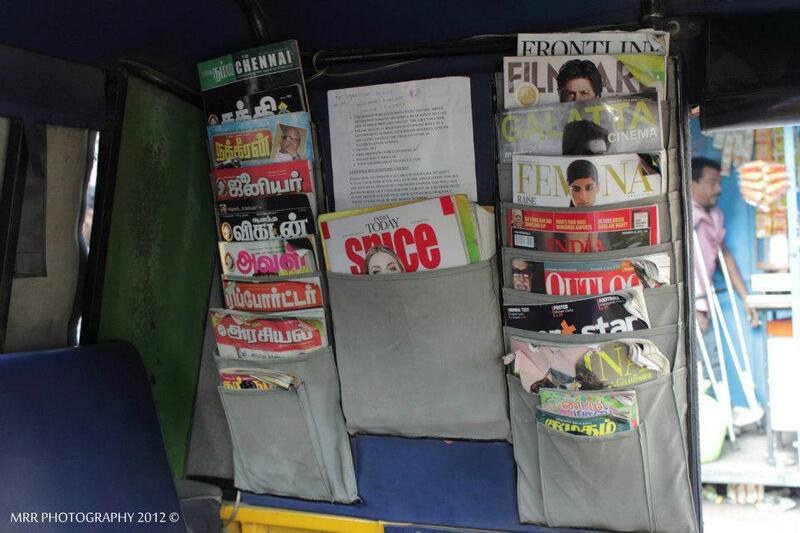 Annadurai spends 4,000 Ruppes a month on subscriptions to 35 various news publications. 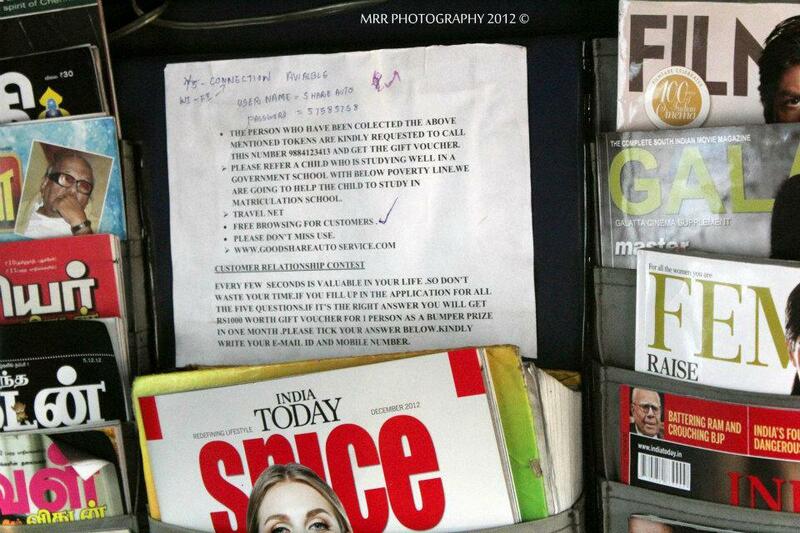 There are dailies for the customers who need to keep up on the news, weekly magazines for passengers who are taking a long ride, and glossy fortnight-lies for those interested in lighter reading. Then there are the offers. Annadurai gives free rides to children on Children's Day, free rides to mothers (accompanied by their children) on Mothers Day, free rides to couples on Valentine's Day and free rides to women on Women's Day. 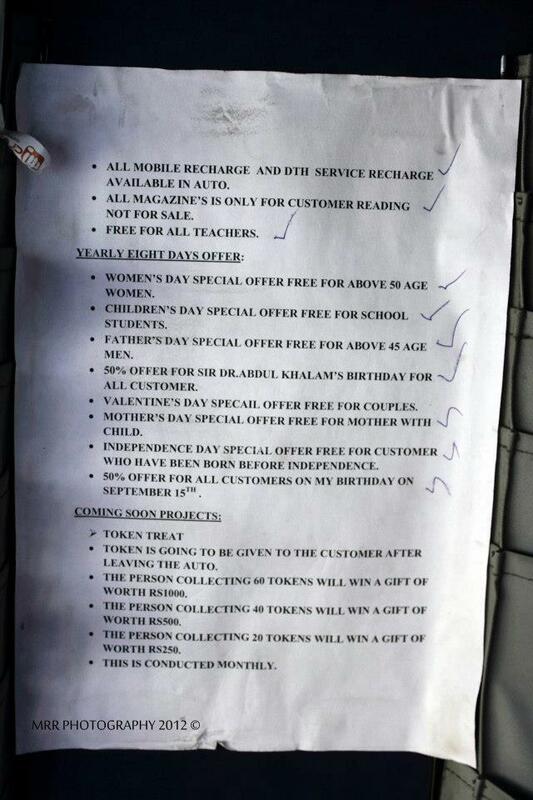 On September 15, his birthday, customers get a 50% discount. People should learn from u ! ur great ! Great work. I should congrats the person who has thrown this idea to him. 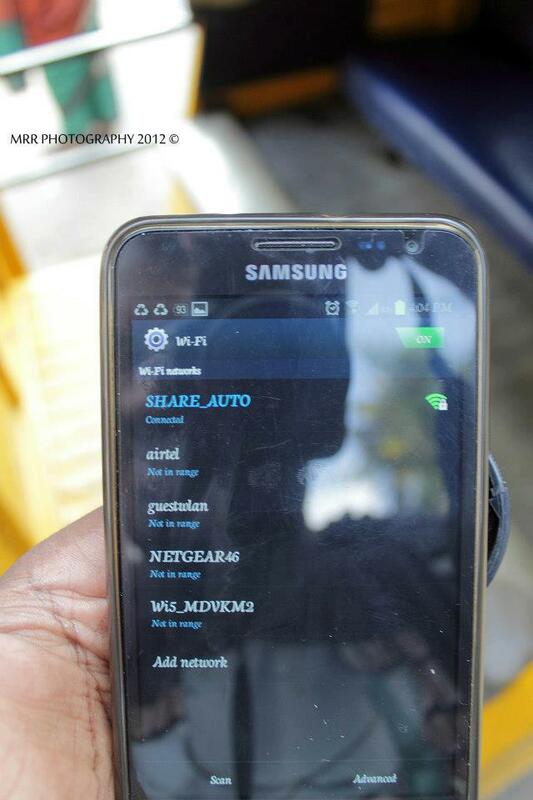 i shd take his share-auto..atleast once in my life!!! Too Good. Specially when he is in chennai where Auto walas will try there best to loot you. Hates off. hats of man. your effort show that money is nothing when u have a great smiling face of customer. Great Bro customer satisfaction is first. . everything is next. 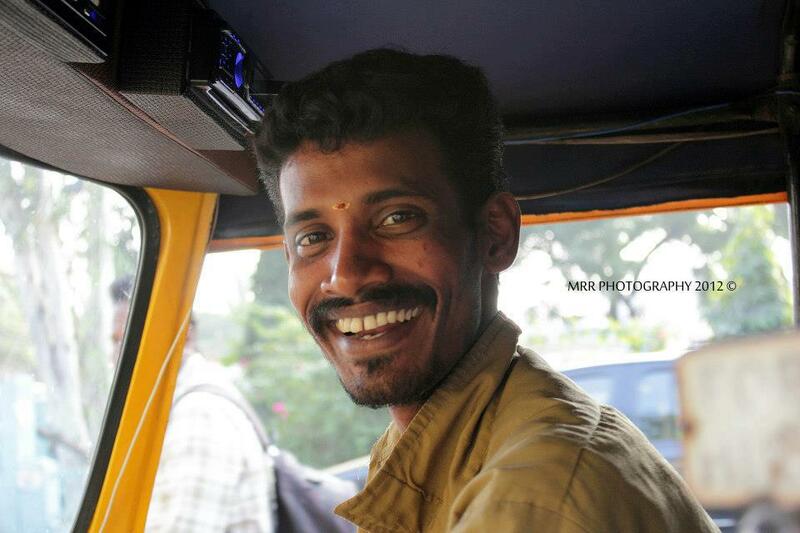 He charges Rupees 15 for the 11 km route he covers and makes a profit of Rs 1000 a day! Whoa!! He is a Superman with a Super RickSha. He is Unique. 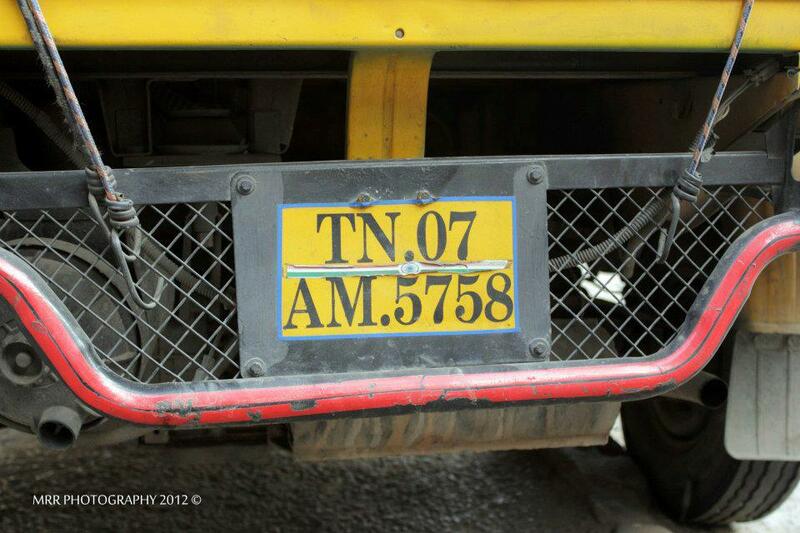 No Operator / Owner is providing such services even in Luxury Buses like VOLVO, Benz etc. 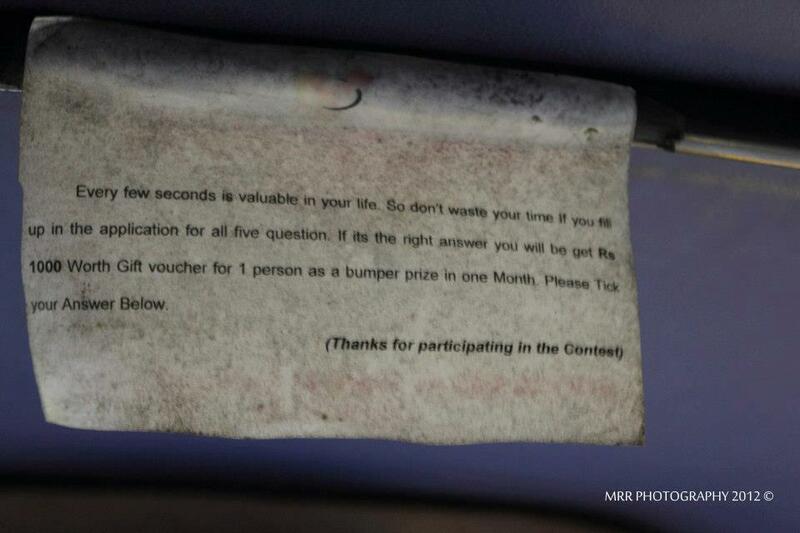 GREAT MESSAGE TO ALL AUTOWAALA AND CUSTOMERS. Wow! It's really amazing. Hats off to this guy! Just one word "Incredible". 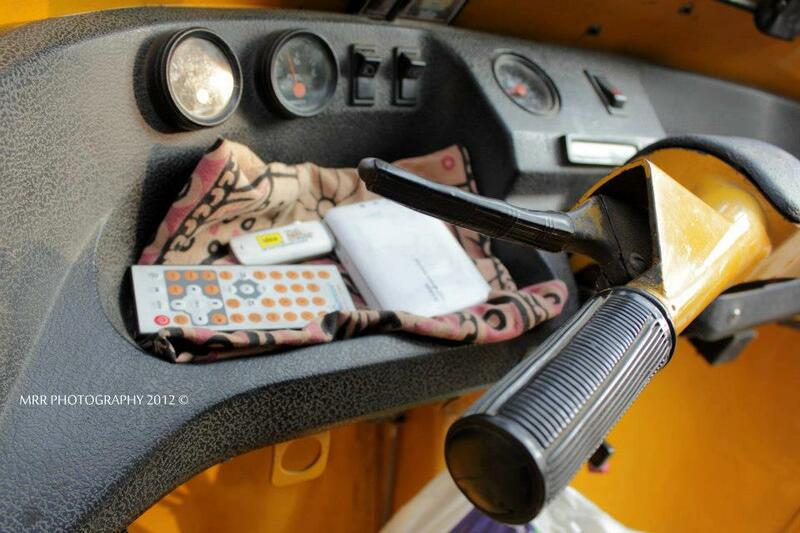 A great person with an amazing auto-rickshaw enabled with Wi-Fi and tech gadgets. 40 INDIANS Untraceable Iraq’s Mosul town 40 Indians are untraceable.